Off campus? Check this guide. SCI-HUB "Hosts material without regard to copyright"
SCI-HUB is not the solution to access to full-text. 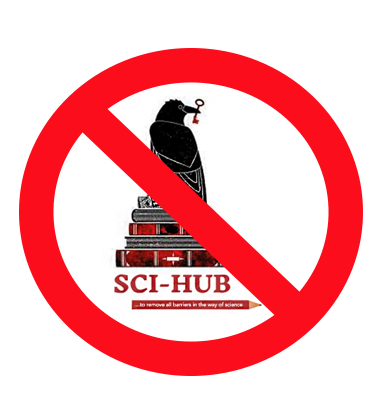 SCI-HUB is a symptom that the scholarly communication system does not serve scholars or readers: it is not affordable, not equitable, and not innovative. There are notable exceptions: PeerJ and the ECS Free the Science. academic-led policies that support scholars and the engagement mission of their institutions. 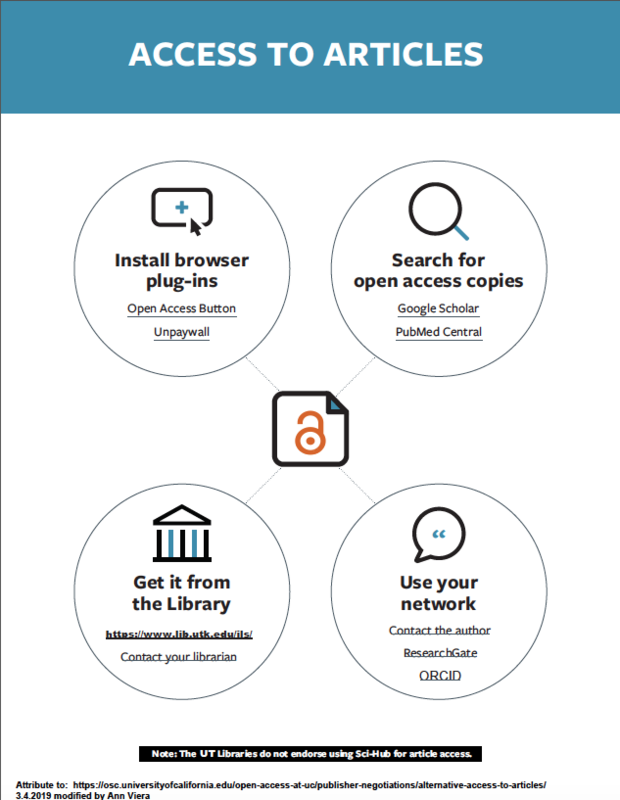 prompting users to install Kopernio to get the PDF.